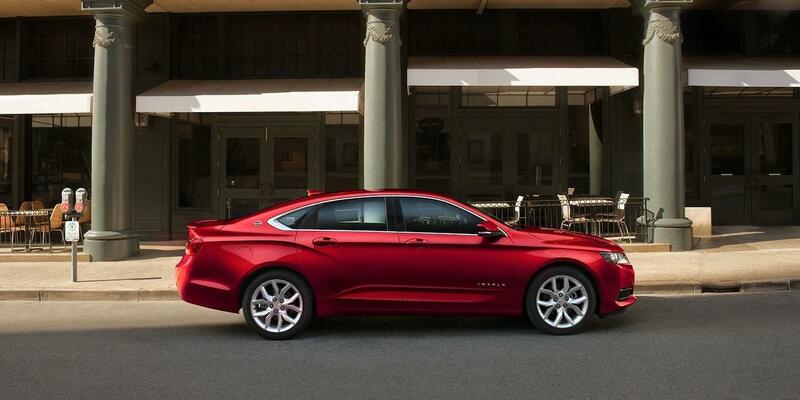 With an athletic and sophisticated design and a refined interior, Impala is the full-sized car that announces your arrival without you having to say a word. Provides alerts to help drivers avoid crashes due to unintentionally drifting out of their lane when their turn signal is not activated. 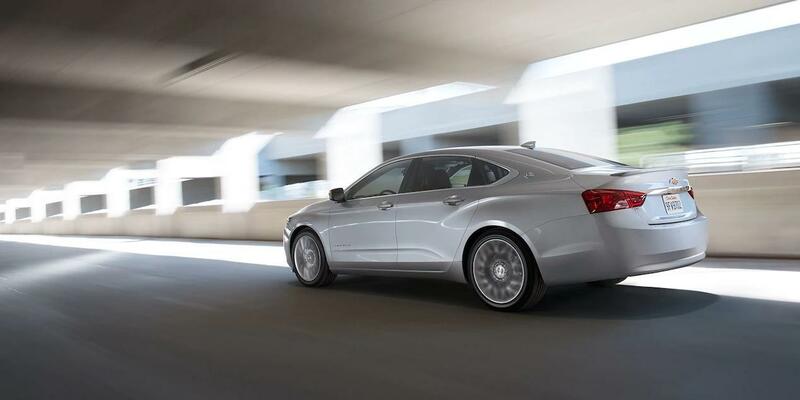 If the system detects that a front-end collision situation is imminent while following a detected vehicle, and the driver has not already applied the brakes, the system automatically applies brakes to help reduce the collision's severity. The system may even help avoid the collision at very low speeds. When in Reverse, provides the driver a view of the scene directly behind the vehicle on a center-stack display to help them park and avoid crashing into nearby object during low-speed maneuvering. Provides side-mirror alerts to help the driver avoid crashing into a moving vehicle detected in their side blind zone or a vehicle that is rapidly approaching their side blind zone during a lane-change maneuver. † Not available with special financing, lease and some other offers. Take new retail delivery by 10/31/18. See dealer for details. † Requires compatible Apple or Android device and data connection. Remote Services require paid plan. † Government 5-Star Safety Ratings are part of the National Highway Traffic Safety Administration’s (NHTSA’s) New Car Assessment Program (www.nhtsa.gov). † Standard connectivity available only to original purchaser for 10 years. Connected access services are subject to change. Does not include emergency or security services. Vehicle diagnostics capabilities vary by model and plan. † Message and data rates may apply. Requires contact method on file and enrollment to receive alerts. Not all issues will deliver alerts. 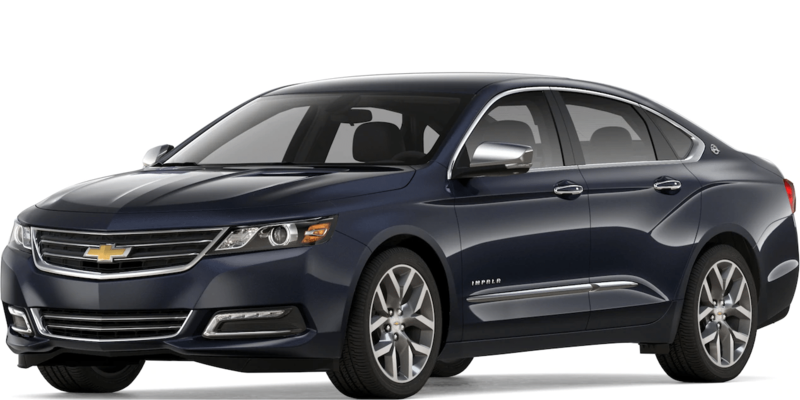 See onstar.com for detail and limitations.